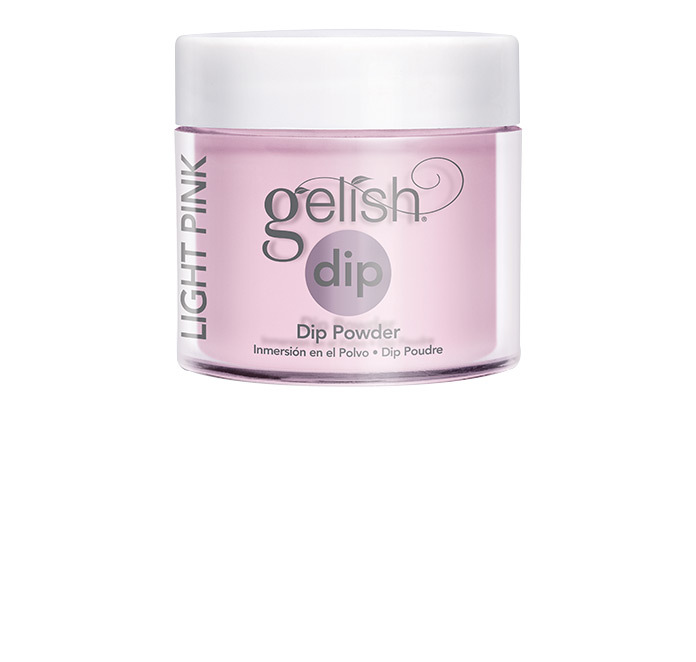 Gelish® Dip. 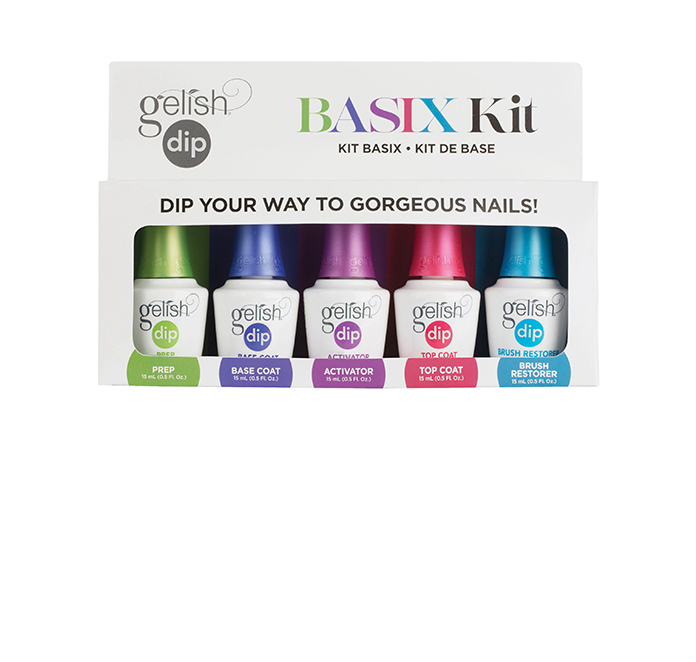 Dip Your Way to Gorgeous Nails. 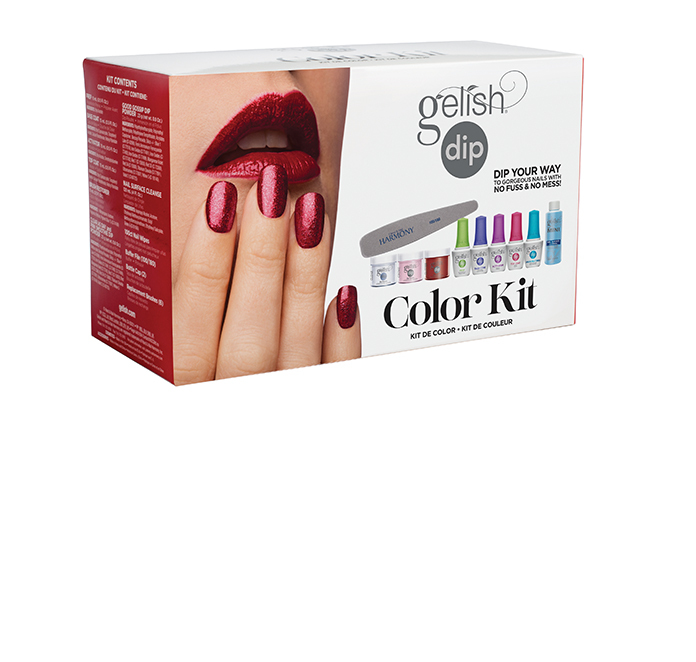 As Nail Artists ourselves, we understand that nothing is more important than the tools of our craft and nothing is more challenging than product inconsistencies. It has been and always will be that quality is our #1 priority.